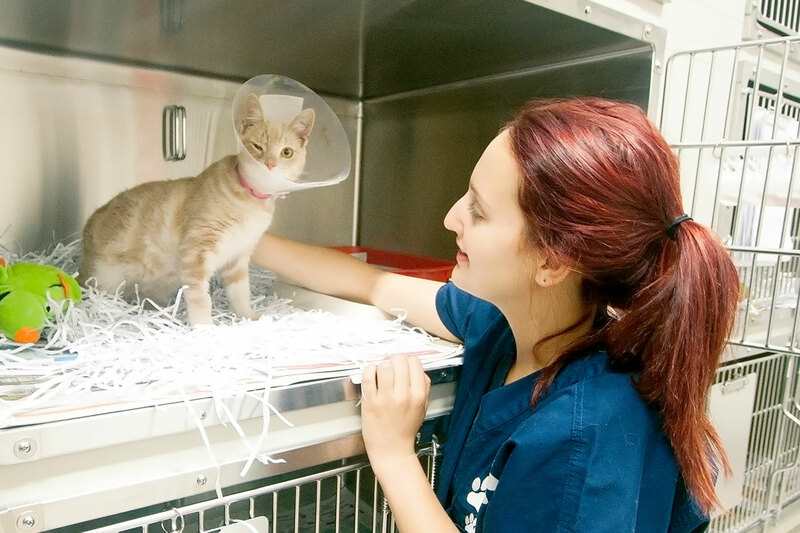 Since 2005, the Hunter Veterinary Hospital has provided the highest level of care to shelter animals, injured strays, impounded animals, private clients and animals who have been victims of cruelty. The hospital is partnered with many organisations, including four local councils, Kurri Kurri TAFE, the University of Sydney and other universities for veterinary training opportunities. There are also opportunities available for foster carers and volunteers. The hospital is complemented by the RSPCA Tighes Hill Veterinary Hospital. In the event of an out-of-hours emergency, please call the main phone number and you will be directed to the appropriate after-hours veterinarian. Monday to Friday 8:30 a.m. – 6 p.m.